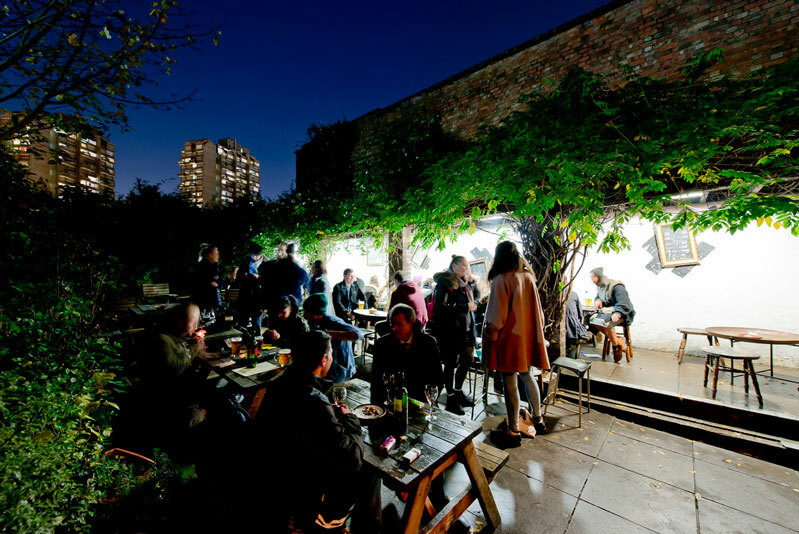 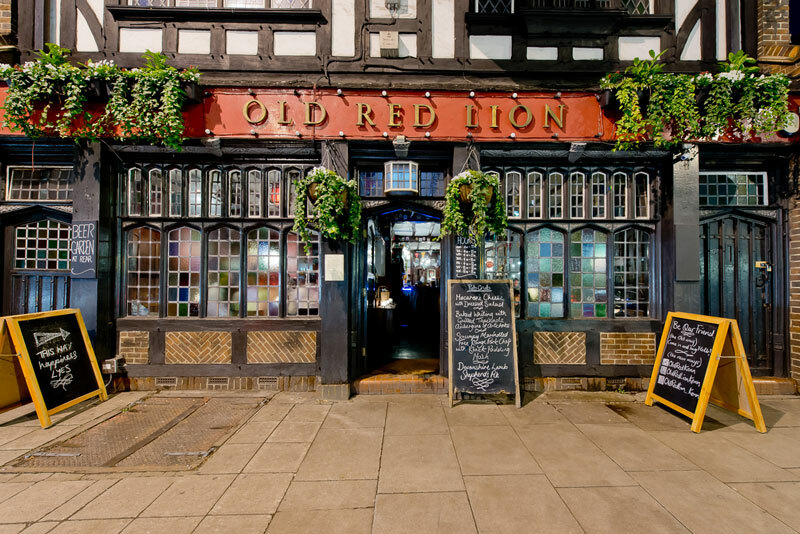 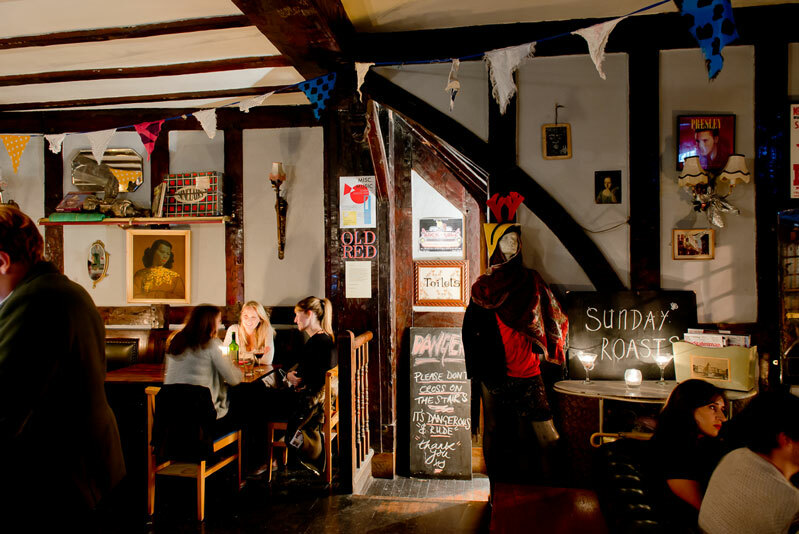 Across the road from Kennington Tube station, on bustling Kennington Park Road, The Old Red Lion has been described by one of our locals as an ‘oasis of a pub’. 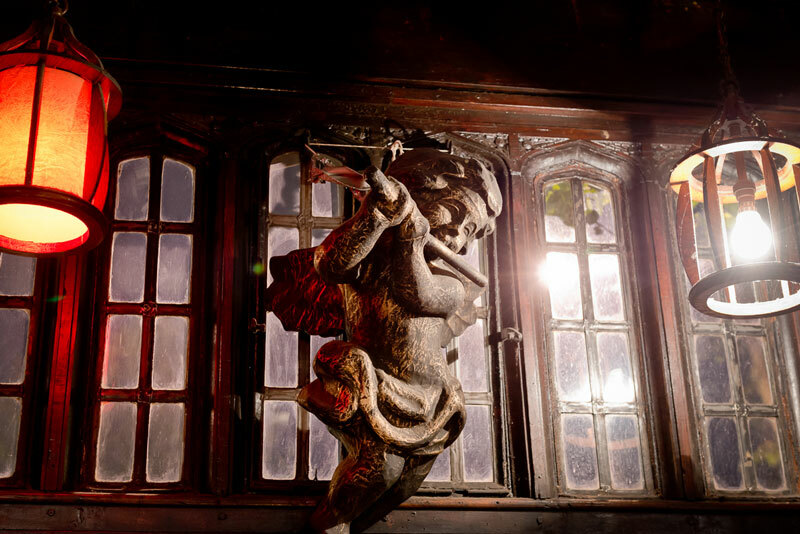 Once you enter our beautiful mock Tudor building, the world outside seems to fade away. 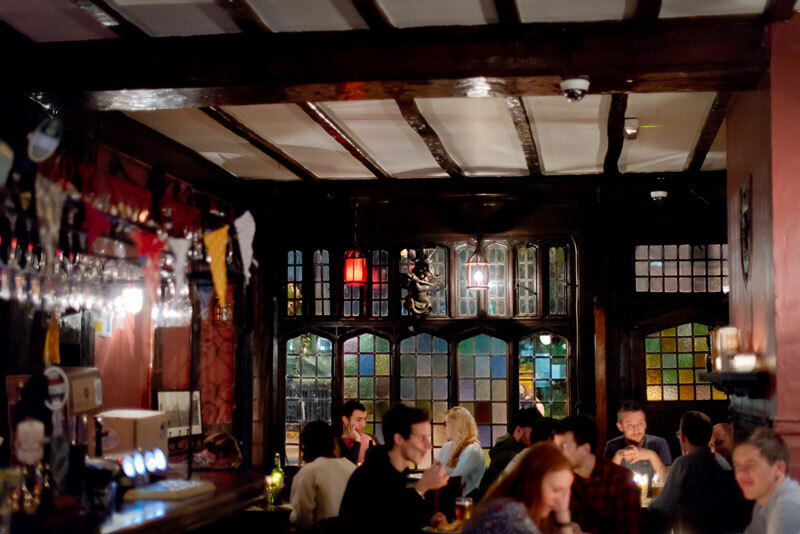 Through the cosy candlelit main bar, the light of the conservatory and beautiful wisteria filled walled garden beckon you ever inwards. 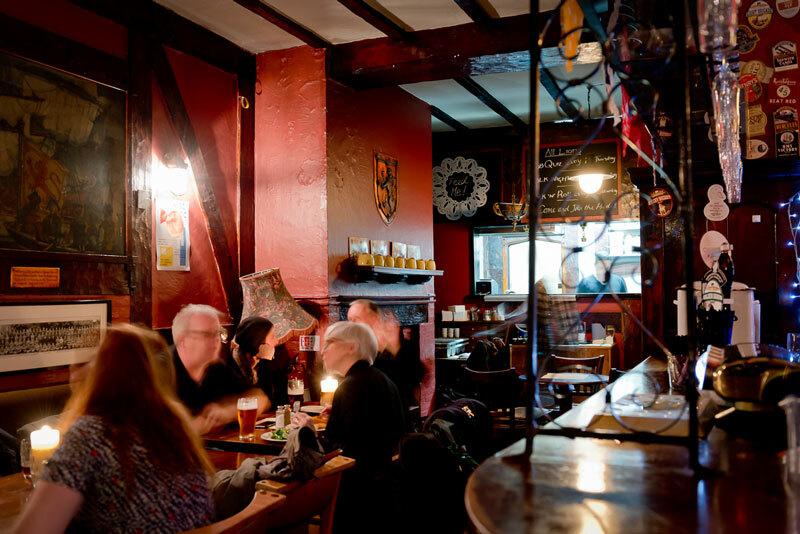 We pride ourselves on our relaxed and friendly atmosphere that emanates the feel of a village local – it is easy to make new friends here! 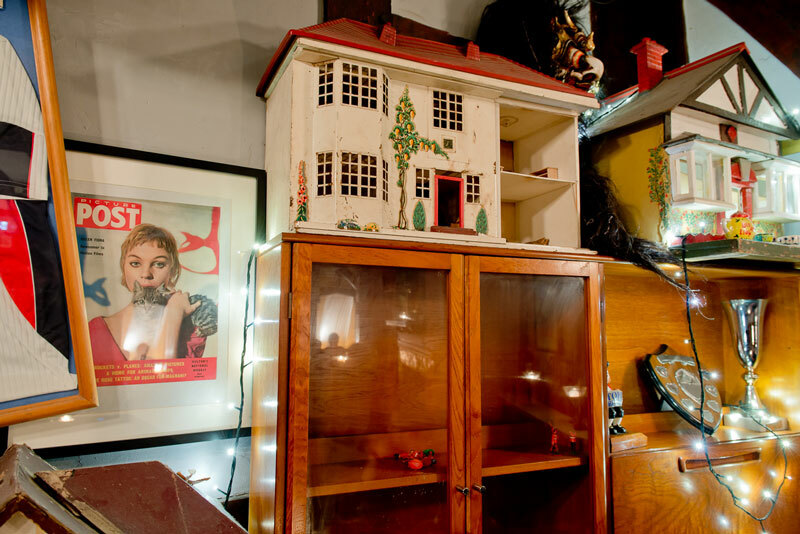 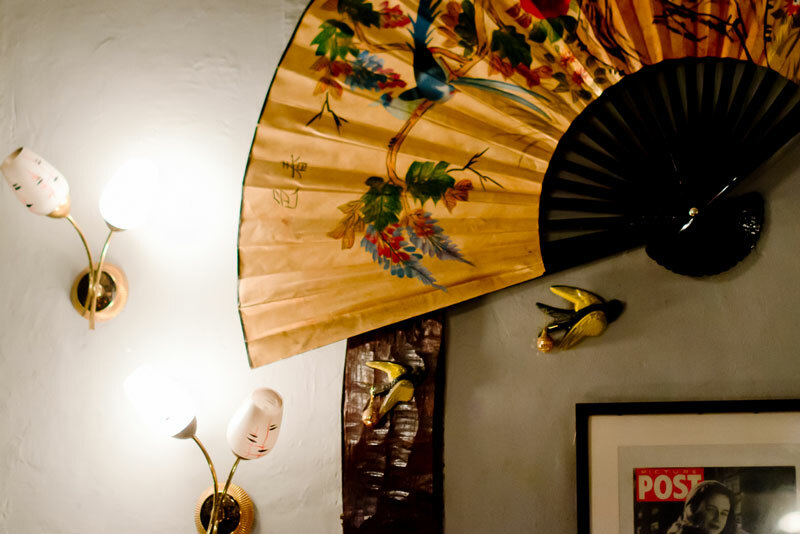 Our décor is eclectic with a vintage touch, full of quirky pieces of furniture and many nooks and crannies. 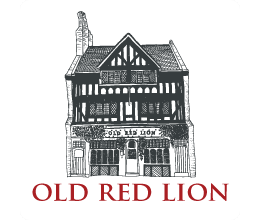 Like all good pubs, The Old Red Lion takes its beer very seriously! 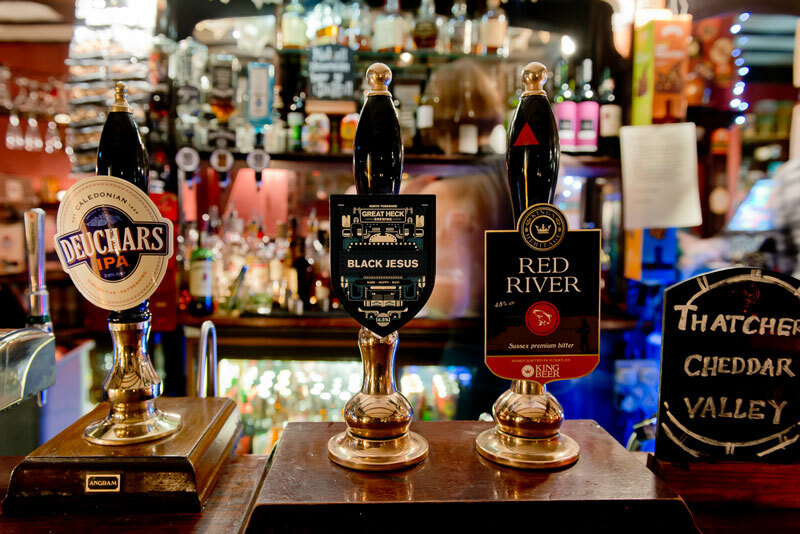 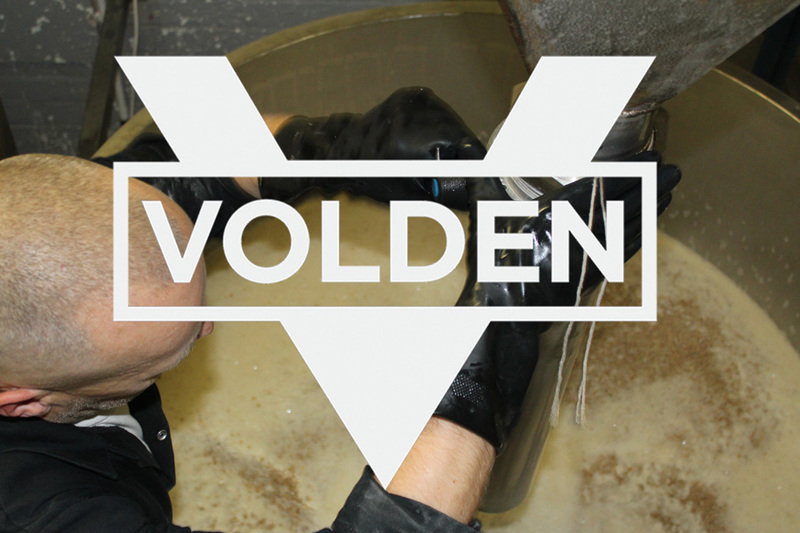 Although limited to four real ale pumps we make the most of them, quality not quantity. 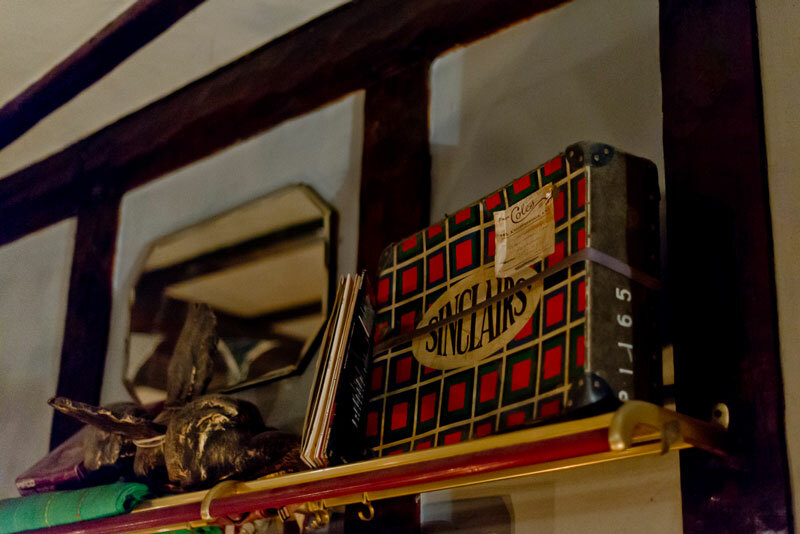 They are in a state of perpetual change as our philosophy is that there are ‘too many beers in the world to stick to one, and we must endeavour to try them all’. 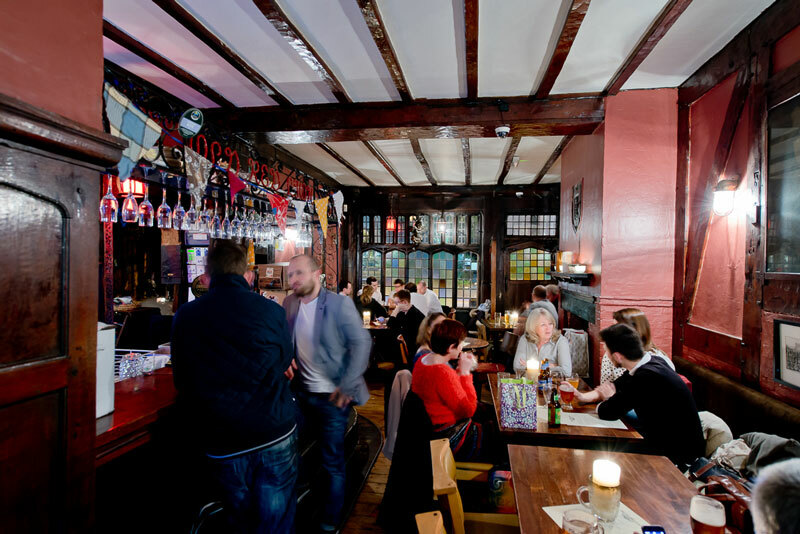 With this in mind, we have an exciting international bottled beer range; the best of the U.S, Germany and Belgium make The Old Red Lion a great home for beer lovers. 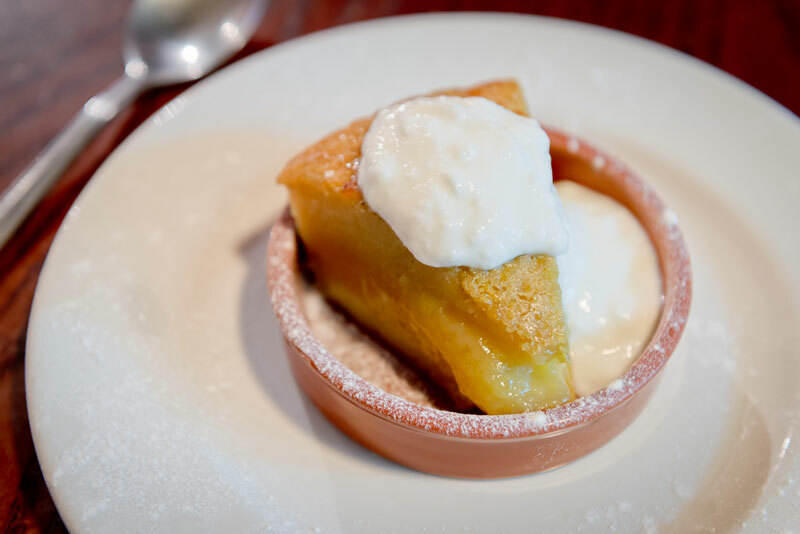 Open seven days a week, our kitchen serves fresh, seasonal modern British fare. 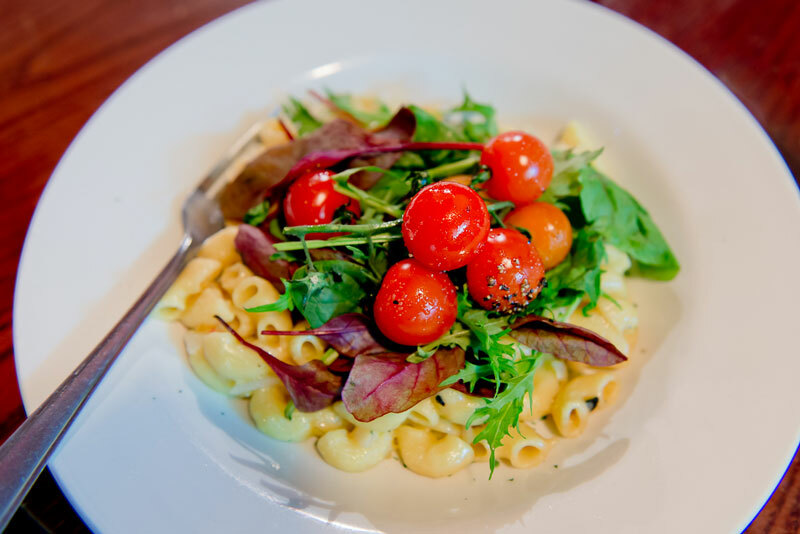 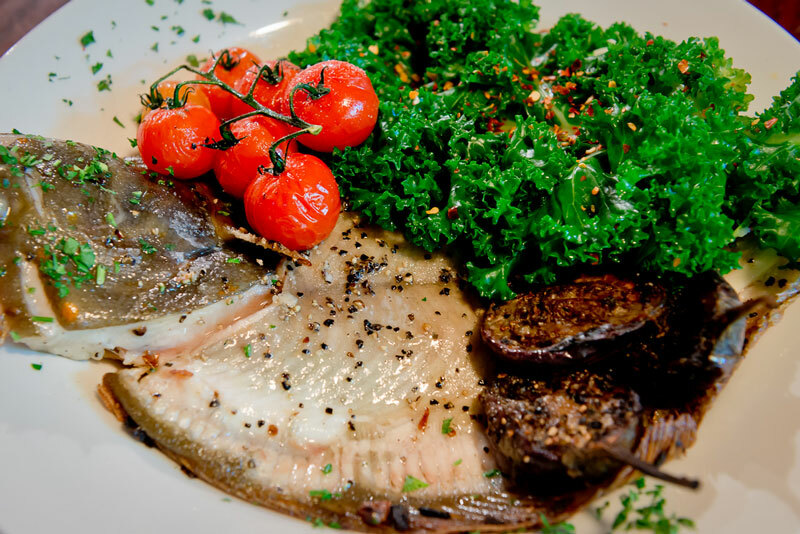 We endeavour to cater good “pub grub” for all so will always have a couple of vegetarian options available. 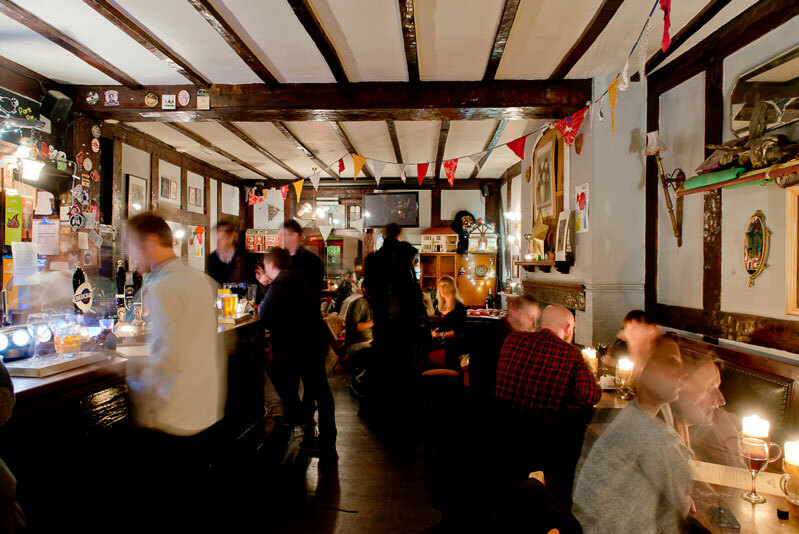 On the weekend the Kitchen is open from midday. 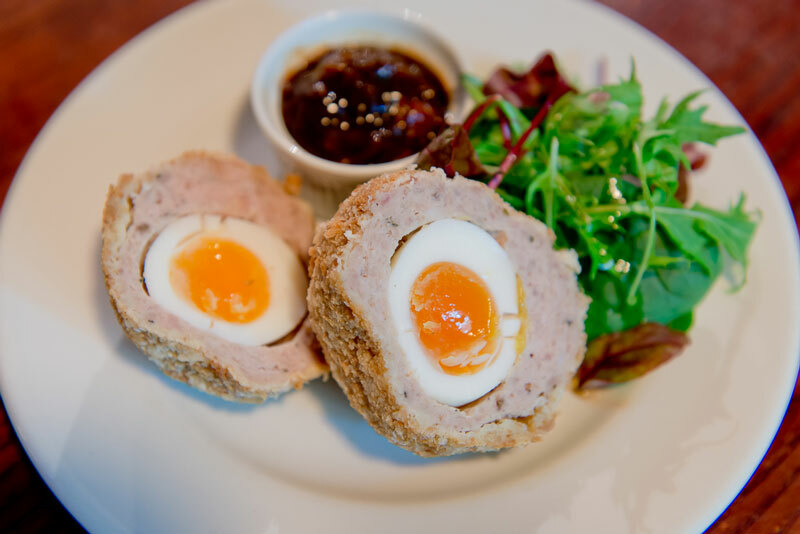 Our brunch menu on Saturday includes an English Breakfast fit for any hangover and our Sunday Roast is perfect to make you feel like you are at home with family and friends. 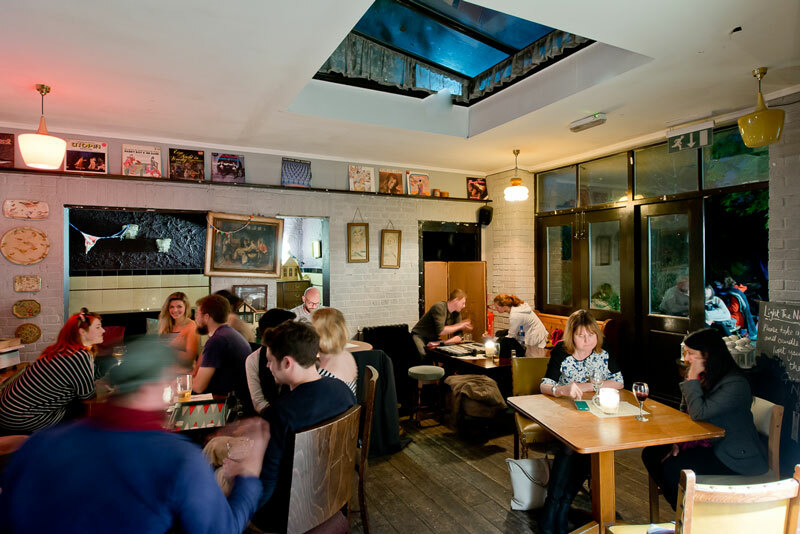 With a whole host of cosy corners, Red Room and Conservatory area, we can cater for a wide range of celebrations and party bookings. 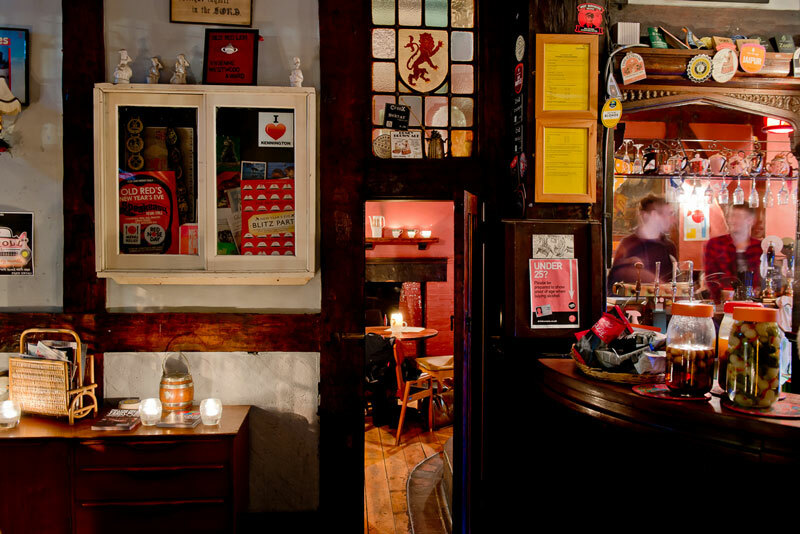 Please visit our venue hire page for more details or ask a friendly face at the bar. 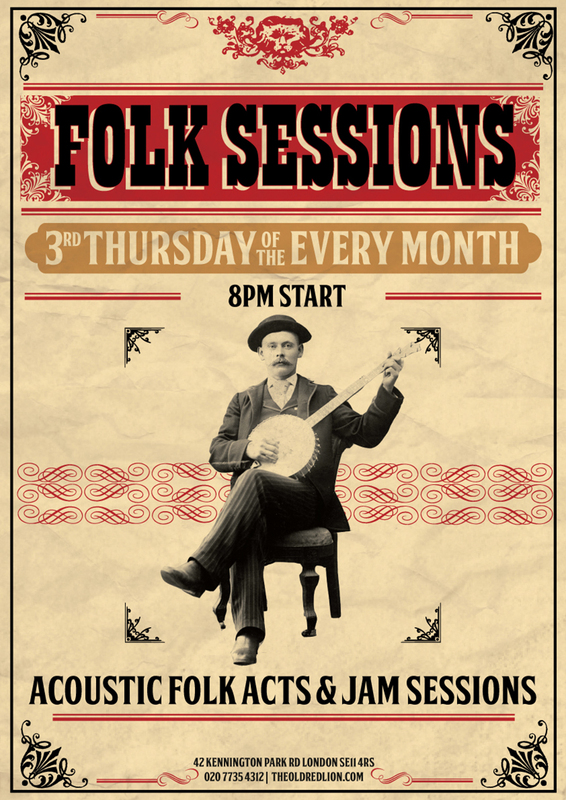 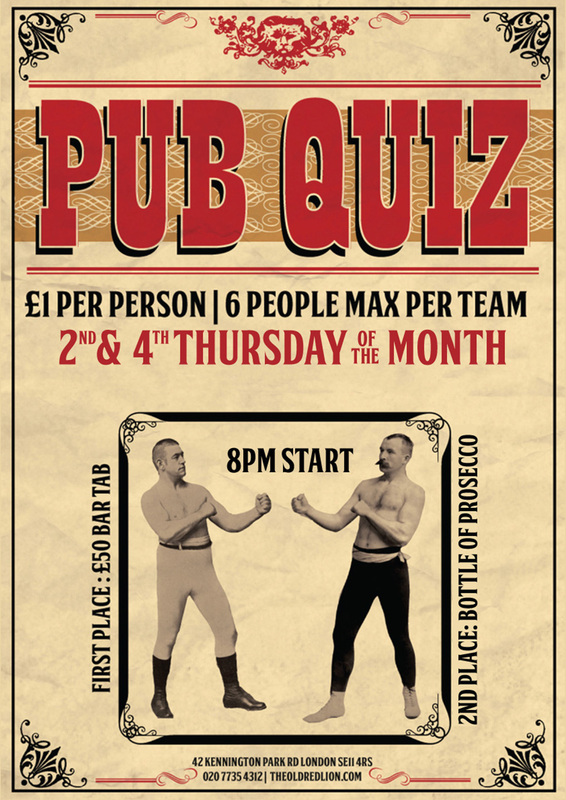 To keep you entertained throughout the week we have a Pub Quiz on the second and fourth Thursdays of the month which is always friendly, challenging but attainable and The Folk Sessions on the third Thursday has a reputation for quality and excellence on the live music circuit.